All the latest updates on the School’s activities! CREAte director Timothy Brittain-Catlin was selected to speak to an international audience at the recent Preserving the Recent Past 3 conference at the University of Southern California in Los Angeles last week. His subject was how the Twentieth Century Society, of which he is deputy chairman, won protection for British postmodern architecture last year through a campaign of events, talks, publications, and listing campaigns and challenges, and an approach towards understanding these buildings based on his book Bleak Houses: failure and disappointment in architecture. 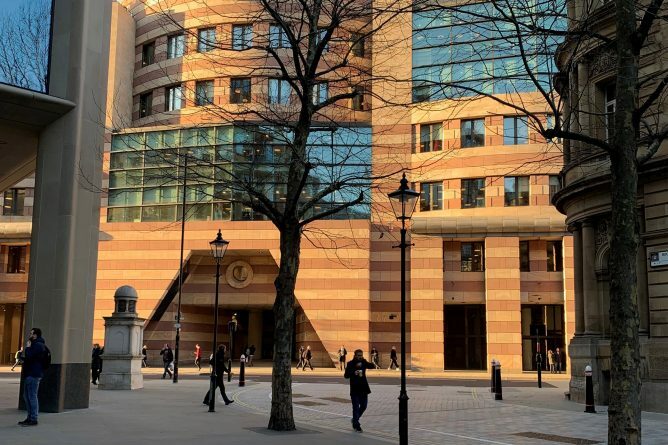 The work of the British architectural amenity societies such as the C20 Society was described at the conference by a senior figure from the World Monuments Fund as ‘far, far in advance of that in any other country’. Preserving the Recent Past is the leading conference for all those engaged with twentieth-century building advocacy and conservation and was attended by delegates from all over the world. The last time the conference was held was in 2000, so this was an eagerly awaited event. The proceedings of the conference, including videos of all presentations, will be eventually be published online. Dr Nikolaos Karydis has been invited by the Faculty of Classics of the University of Oxford to present his recent work on the sixth-century Basilica B at Philippi, in Macedonia, Greece. Considered to have started in the first half of the sixth century, this major building was probably never completed; i.e. as Paul Lemerle demonstrated in 1945, the collapse of the vaults during construction must have brought a premature end to the history of this building. Lemerle attributed this collapse to a defective structure; walls and supports failed to provide sufficient support for the vaults. However, Lemerle and other scholars remain silent as to the reasons why such an ambitious building programme was to be marred by such a structural deficiency. Karydis’ work seeks to fill this lacuna. Based on a new interpretation of overlooked construction details, it provides new evidence for a previously unknown building phase. Challenging Lemerle’s perception of Basilica B as a static architectural form, Karydis has revealed older constructional layers indicative of a more complex building history. 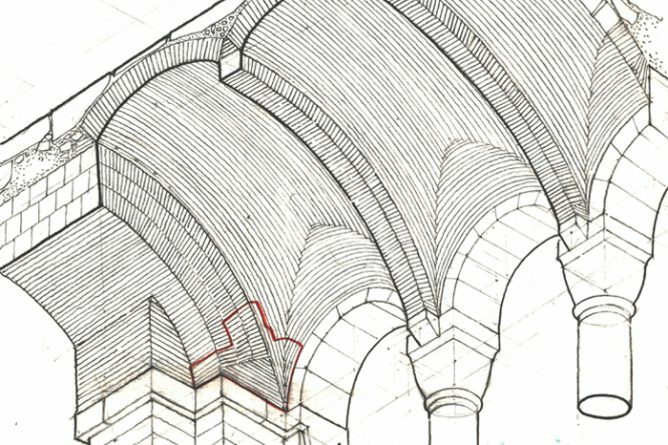 This helps to interpret the difficulties and limitations that the architects of Basilica B encountered in their effort to construct one of the first domed basilicas in Early Byzantine Greece. For further information about this event, please click here. Timothy Brittain-Catlin has published an account of the life and work of the architect-planner Elizabeth Chesterton in the Oxford Dictionary of National Biography. Although he met Chesterton when he was still a student, he discovered the significance of her pioneer work when researching his book Leonard Manasseh & Partners (2010). 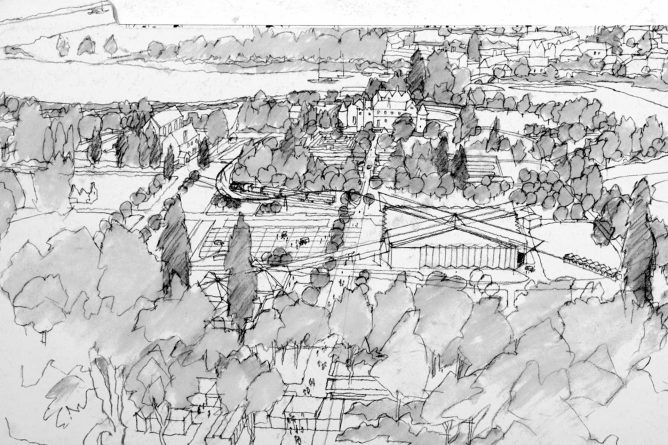 Chesterton was the planner for the Manasseh partnership’s National Motor Museum at Beaulieu of 1967-74, a grand design almost on the scale of the great baroque gardens of the eighteenth-century, but, as with all Chesterton’s work, alive to the conditions of modern life, tourism and transport. Possibly Chesterton’s most lasting legacy is her contribution to the debate about protecting historic town centres from over-development. In 1963 she persuaded the town of King’s Lynn in Norfolk to abandon their plans for large roads and parking areas and instead strengthen the old centre with new buildings that respected the scale, forms and materials of the historic core; this proved to be a watershed moment in post-war planning. In addition she set new standards for masterplanning layouts for sensitive landscapes throughout her career. Chesterton’s entry in the Oxford Dictionary of National Biography comes in recognition of the life’s work of this remarkable architect and planner. This week’s Postgraduate Research Seminar takes place on Wednesday 13 February at 4 – 4.45pm in the PGR Hub at the Kent School of Architecture. 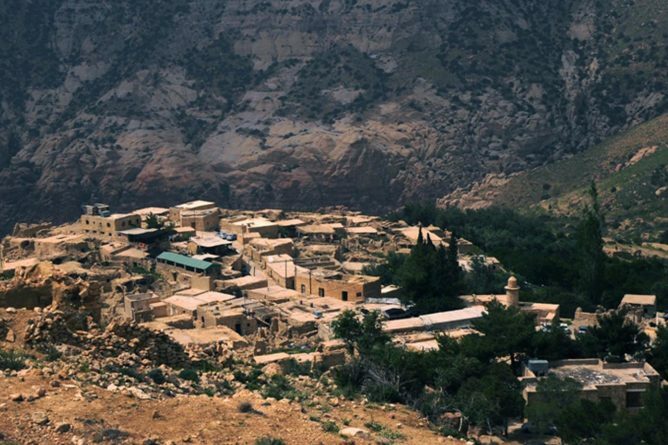 This week’s PhD Candidate is Rawan Allouzi who will be be presenting her research titled, ‘Vernacular Architecture in Jordan: Vernacular transmission to meet the contemporary needs of the 21st century’. Kent School of Architecture warmly welcomes two new academic members of staff, Dr Sylvio Caputo and Dr Ambrose Gillick. 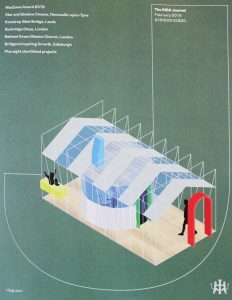 Dr Gillick’s recent work in practice, Baxendale Studio, has been not only been shortlisted for the RIBA Journal’s MacEwan Award 2019 but is also gracing the cover of the February issue of The RIBA Journal. 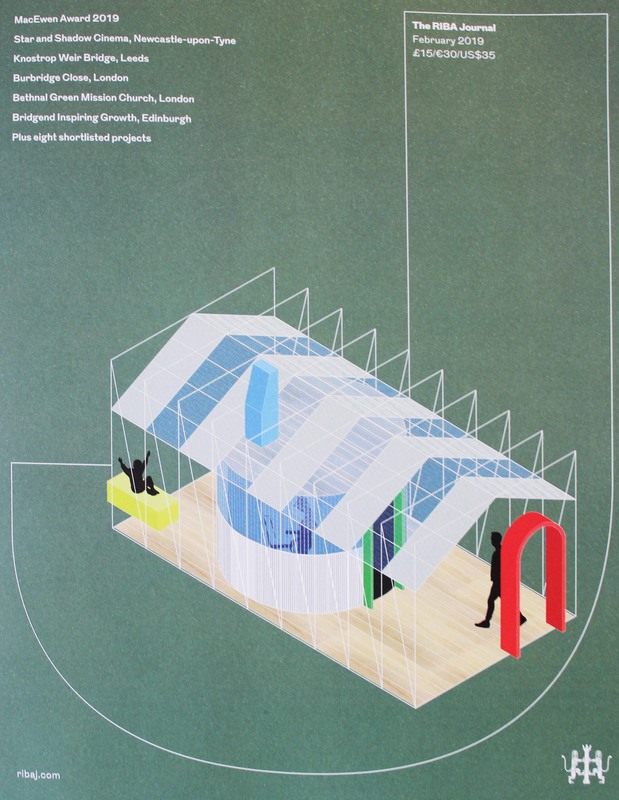 Raising the Roof by Baxendale Studio for the Portland Inn Project (2018), was led by artists Anna Francis (Community Maker) and Rebecca Davies (The Oasis Social Club). The project was supported by AirSpace Gallery, Appetite, My Community Matters, Arts Council England, Aziz Foundation and Stoke-on-Trent City Council. Baxendale designed and built the small structure in four days for a project fronted by two local artists, Anna Francis and Rebecca Davies, as a space to teach local children how to make pottery and other making activities, to provide a space of creativity and joy for children and parents in the community and to promote and support local capacity-building enterprises. The form was based around standard scaffold pole lengths and only utilized generic materials in its making. It replicated the size of a room within the Portland Inn which will become a pottery making space in the near future. Click here to view all the projects on the The MacEwan Award 2019 Shortlist. The next Digital Architecture open lecture will be given by Dr Christopher Leung from The Bartlett School of Architecture with his talk titled, ‘Digital fabrication: Dialogue through manufacturing processes’ on Tuesday 12 February at 6pm in Marlowe Lecture Theatre 1. 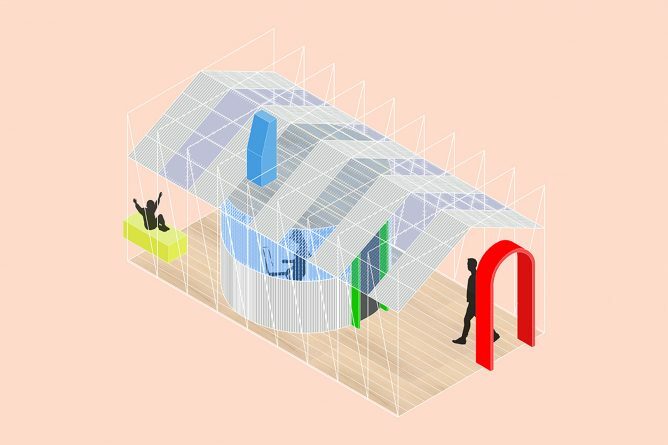 Architects have become accustomed to designing the physical fabric of buildings using digital tools. 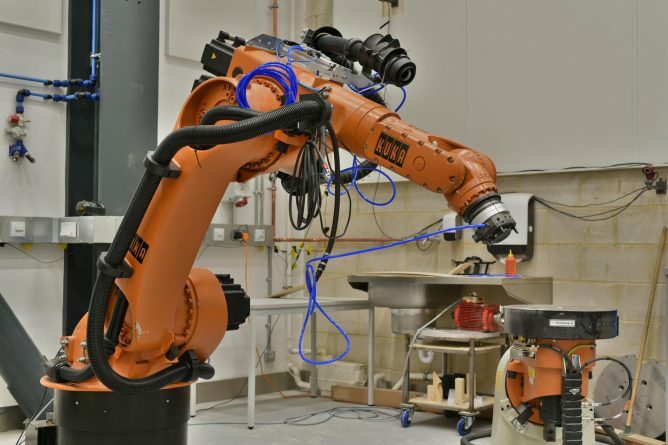 However, in an age of advanced manufacturing where there are possibilities enabled by the adoption of robotics and automation that are now widely available to architectural practice, architects are increasingly designing processes as much as components and assemblies. In this shift, architects can have a role to “Design for” aspects of these processes, where a given process can be for “Assembly”, “Disassembly” or “Measurement” to name a few. Reflecting on the “Design for” considerations found in other industries such as automotive and aerospace, this lecture surveys a selection of the possibilities now afforded by digital fabrication and considers the implication for design options at the interface between digital representation and processes of making. These are presented through a series of case-study projects that have been carried out in collaboration with other educators, researchers and industry practitioners as well as current work at the Bartlett. Christopher Leung trained as an architect at the Bartlett with experience in architectural and environmental design practice. He completed his engineering doctorate at UCL on passive variable performance facades. He is the programme director of the Masters in Design for Manufacture at UCL Here East, the new centre dedicated to making based at Stratford in east London. He has worked on government-funded research projects into low-energy building technology, proof-of-concept build projects and post-doc research on the environmental evaluation of bio-receptive concrete. He has taught at the Bartlett in the Interactive Architecture Lab, BiotA Lab and the M.Sc in Architectural computation. He also carries out research into solar activated materials including bi-metals and shape memory alloys for novel applications in the facades of buildings to improve energy performance in collaboration with leading industry partners. 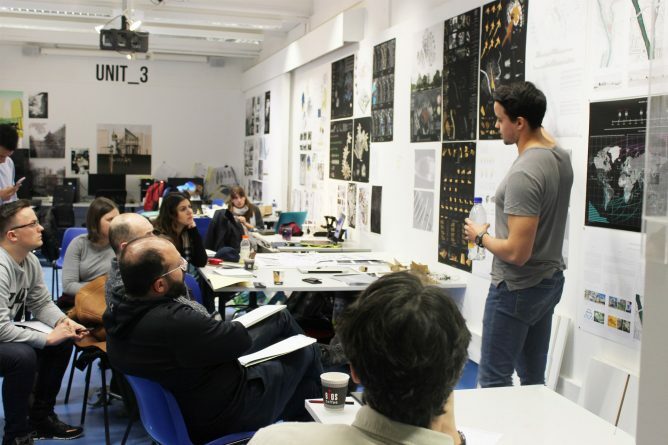 Kent School of Architecture are hosting an MArch Open Afternoon from 3pm – 5pm on Tuesday 5th March 2019 in Studio C, Marlowe Building on the Canterbury campus. If you are interested in studying on the MArch programme, or have already applied, and would like to find out more information about the course structure, unit system, entry requirements and would like an opportunity to speak with the MArch programme director, Michael Richards, please email ksaadmissions@kent.ac.uk to book your place. The next CREAte Open Lecture will be given by Alan Powers with his talk titled, ‘Pedagogy and Practice – a long view of architectural education’. The open lecture will take place on Tuesday 19 February 2019 at 6pm in Marlowe Lecture Theatre 1. That you cannot learn architecture until you do it, and you cannot do it until you have learnt it remains a paradox of this discipline. Alan Powers will look at crises and episodes of change in the past 140 years of architectural education in Britain and elsewhere, and ask whether it is a uniquely problematic subject, or simply one in which vested interests have usually stood in the way of common sense. 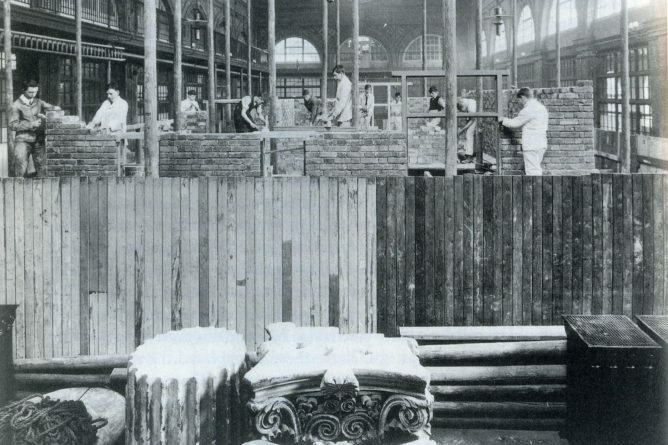 Alan Powers chose as his PhD subject ‘Architectural Education in Britain 1880-1914’. 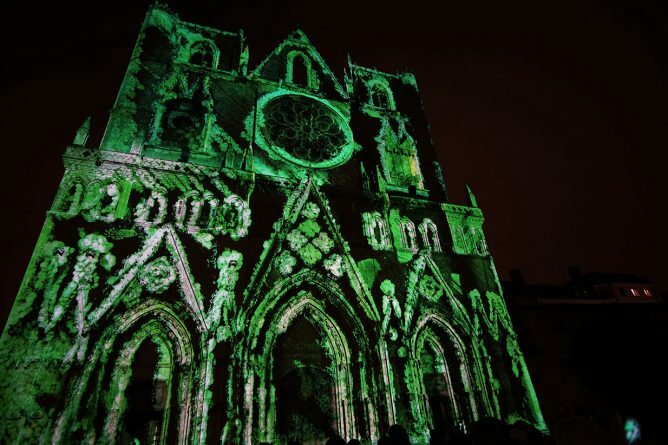 He has continued to be interested in training both as an expression of changing architectural ideals through history and as a significant factor in transmitting them. 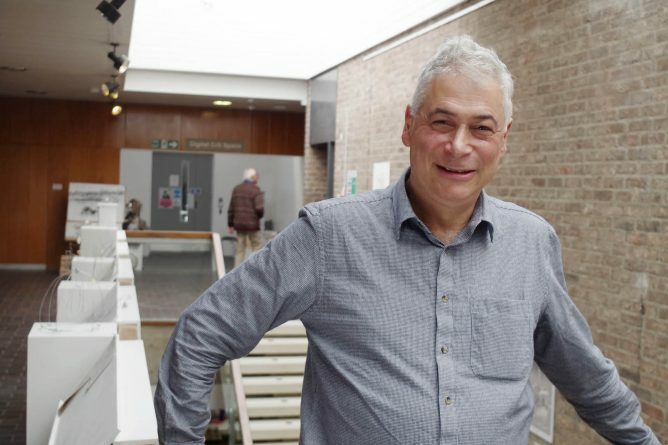 Not having studied architecture himself, he has had opportunities to observe the mystifying process in action at the Prince of Wales’s Institute and the University of Greenwich, and currently at the London School of Architecture and University of Westminster.